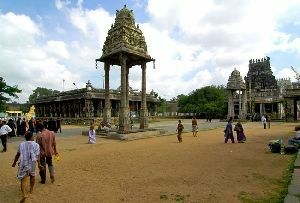 The temples in Tamil Nadu are pretty much of the show stealers when it comes to sightseeing in the state. 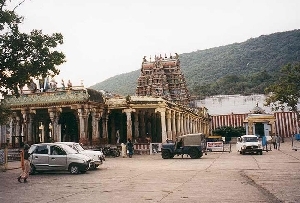 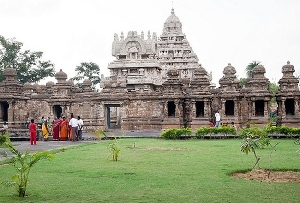 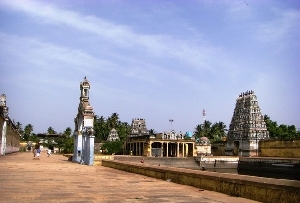 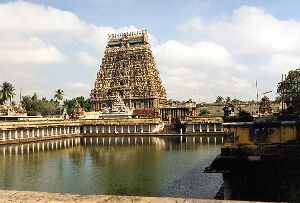 The temples of Tamil Nadu were mostly built by its Pallava, Chola, Pandya, Nayak and Vijaynagar rulers. 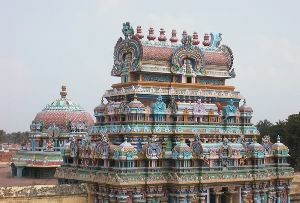 Each of these temples sports a distinctive style reflective of its patronage. 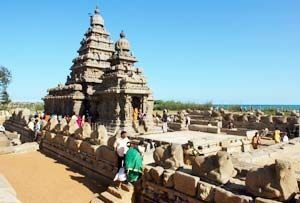 For instance, the Pallava temples are the oldest and scooped out of rocks. 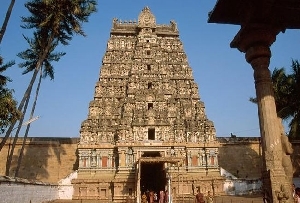 The temples built by Cholas on the other hand boast of big ornate halls and towering gopuras. 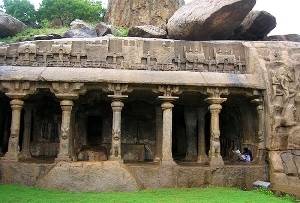 The Pandyas introduced huge towered gateways and walled enclosures. 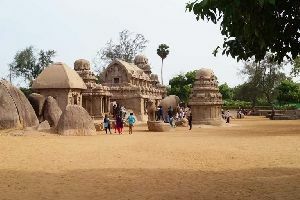 As for the Vijayanagar style, it consisted of intricately carved monolithic pillars and the temples built by the Nayaks are noted for their circulatory paths or prakarams. 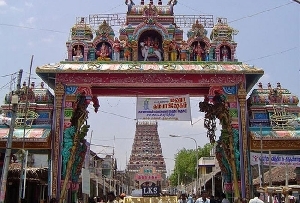 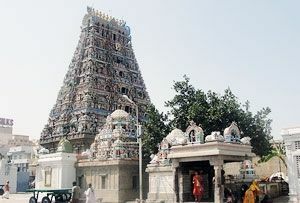 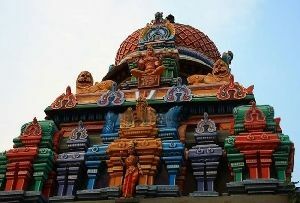 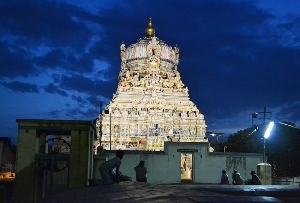 Towering gopurams are pretty much the focal point and the most attractive features of the Dravidian temples in Tamil Nadu. 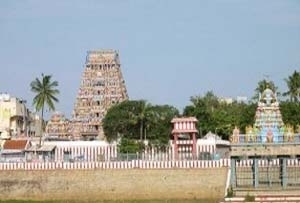 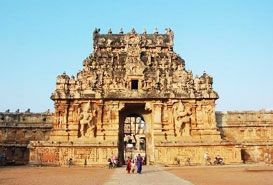 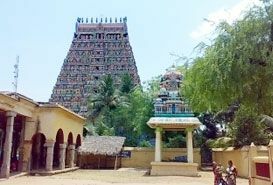 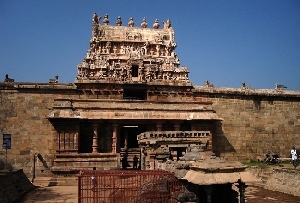 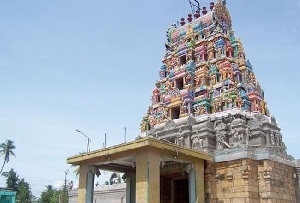 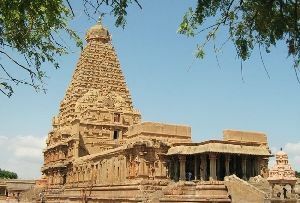 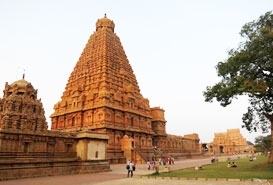 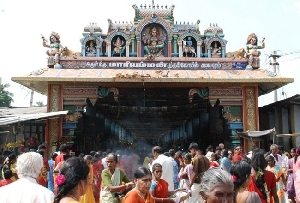 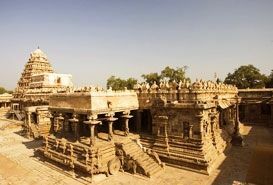 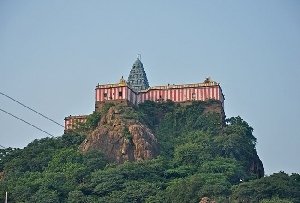 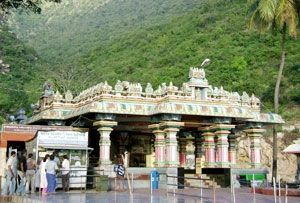 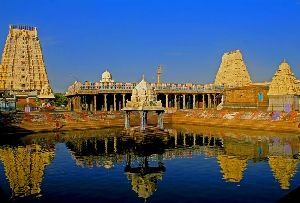 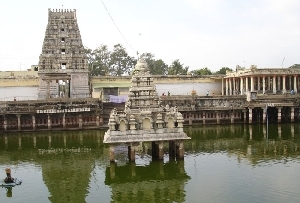 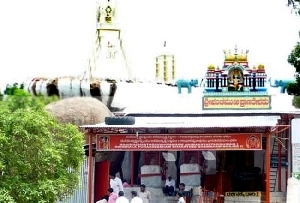 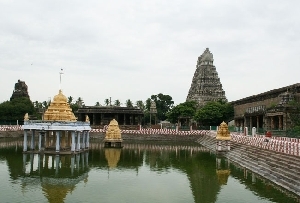 Below is a comprehensive list of must see temples on your temples of Tamil Nadu Tour. 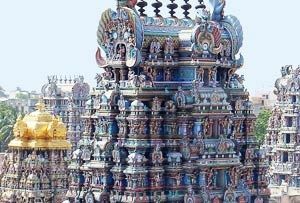 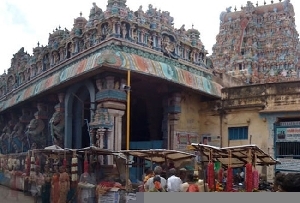 Meenakshi Temple- Located in Madurai, the Meenakshi Temple is dedicated to Shiva and his consort Parvati. 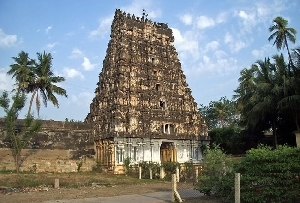 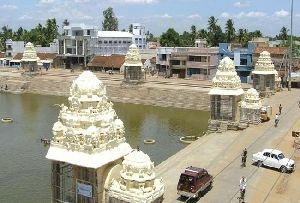 The temple was built by the Nayaks in the 18th century. 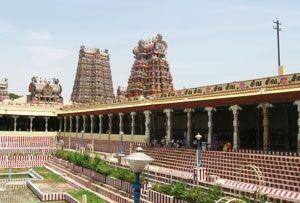 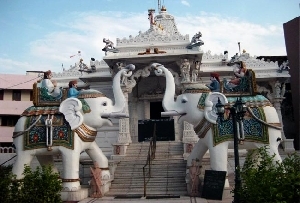 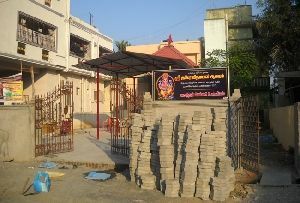 The temple is surrounded by a walled courtyard and boasts of 12 magnificent gopuras. 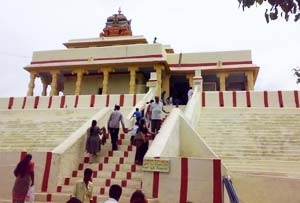 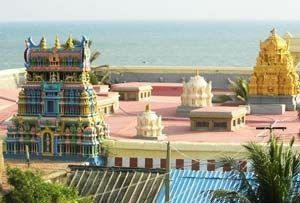 Kanyakumari Temple- The Kanyakumari temple overlooking the sea at Kanyakumari is dedicated to Parvati in her virgin incarnation when she performed a penance to acquire the hand of Lord Shiva in marriage. 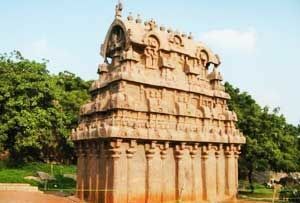 The idol of the goddess famously sports a diamond nose ring that shines brilliantly and according to many is even seen from the sea. 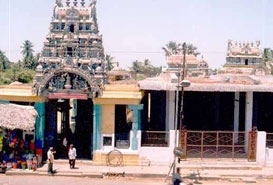 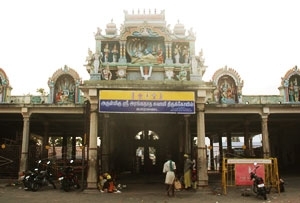 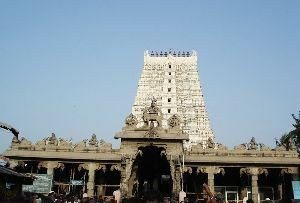 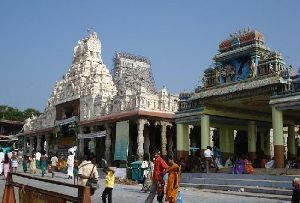 Rameshwaram Temple- The Ramanathaswamy Temple at Rameswaram boasts of the longest corridor in India. 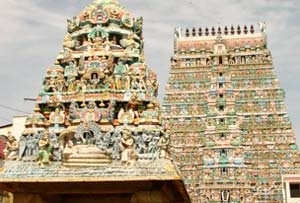 It is 197 metres long East-West and 133 metres in length South-North. 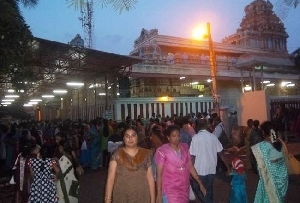 The sea is just about 100 m from the main entrance to the temple. 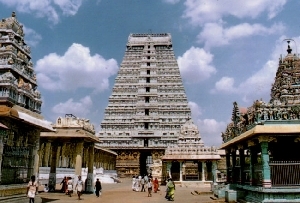 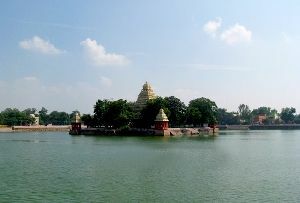 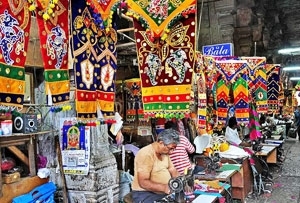 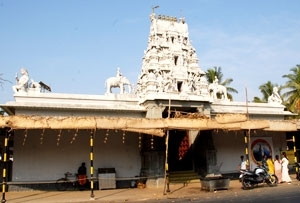 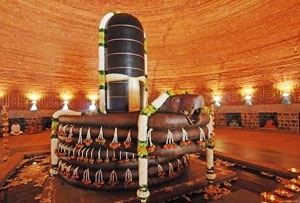 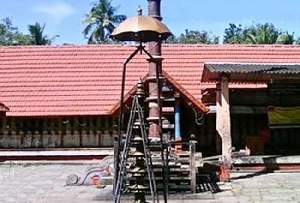 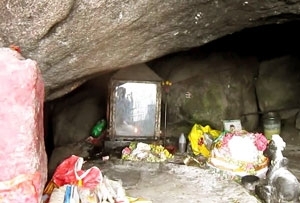 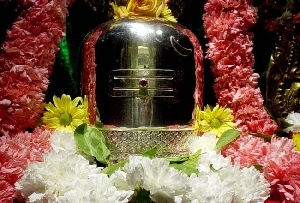 The temple is considered to be one of the holiest shrines dedicated to Shiva.